Three-dimensional or 3D printers as they are commonly referred to, are becoming increasingly popular as the technology advances and costs decrease. Today, 3D printers can be found everywhere, from research laboratories in schools, universities and businesses to factory floors and even in some people’s homes. As these devices become more common, concerns have been raised about chemicals, specifically volatile organic compounds (VOCs) and ultrafine particles that are emitted during their use. In 2017, the Journal of Occupational and Environmental Hygiene (JOEH) published a study entitled Is 3D Printing Safe? A news release from the American Conference of Governmental Industrial Hygienists (ACGIH) about the study revealed that the authors found that four common filaments: acrylonitrile butadiene styrene (ABS), polylactic acid (PLA), polyethylene terephthalate (PET), and nylon all emit VOCs even at temperatures below the printing temperature. 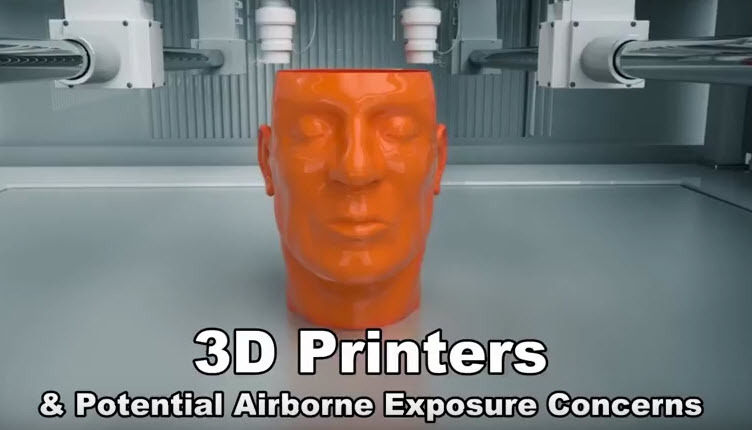 These are just a few things to know about potential exposure risks to respirable chemicals and particulates associated with the use of 3D printers. 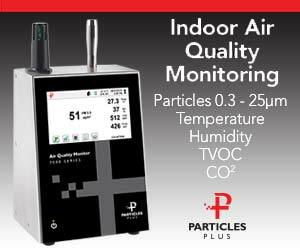 To learn more about this or other indoor air quality, industrial hygiene, building science, environmental, health or safety issues, please visit the websites shown below.